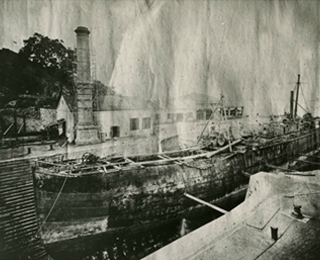 A Scotsman Mr. John Couper came to Whampoa, five miles downstream from Canton, to modernize the existing ship repair facilities. 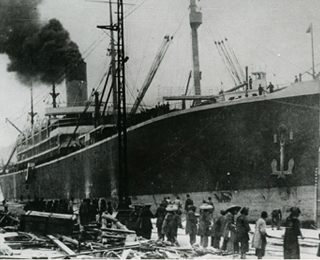 The Hongkong & Whampoa Dock Company Limited ("HWD") was formed. In 1866, HWD became the holder of the first Hong Kong business registration certificate issued under the newly introduced Companies Ordinance in Hong Kong. 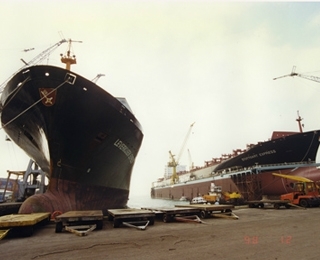 The Aberdeen Docks were built on the southwest coast of Hong Kong Island. The Docks operated until 1969. 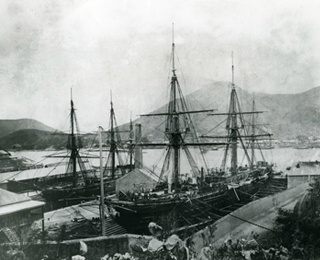 HWD acquired the Union Dock Company and moved the facilities to Hung Hom to form the Kowloon Dock. 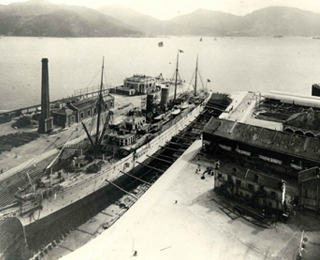 Kowloon Docks operated for well over a century until closure in 1980. 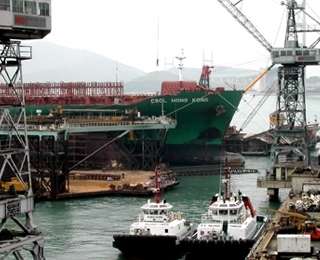 HWD purchased the facilities of Cosmopolitan Dock Company in Tai Kok Tsui, Kowloon. 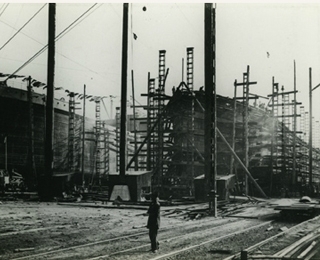 By then all dockyard facilities in Hong Kong were managed by Whampoa Docks. 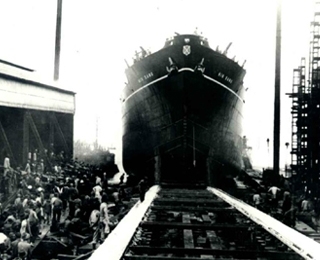 HWD owned and operated the "largest dock in the East", the Admiralty Dock, capable of afloat the largest vessels at the time. 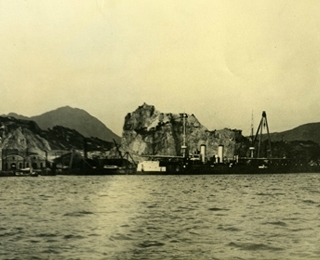 John Swire & Sons, which first began to trade with China in the 1860s, acquired a site at Quarry Bay on Hong Kong Island from the Hong Kong Government to build a shipyard in 1900. 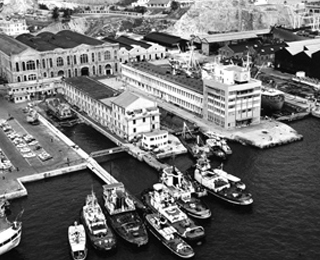 Taikoo Dockyard opened in 1907, and the Quarry Bay facilities operated until 1978. In those days, Taikoo was Hong Kong's biggest employer and also the most progressive one, operating its own hospital and school for employees. 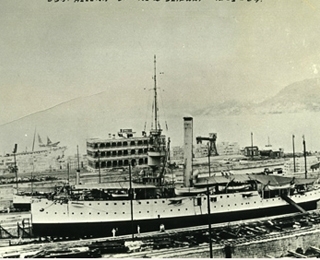 In the 1920s, tugs were operated by dockyards, such as Taikoo and Whampoa, to assist vessels in berthing and unberthing for dockyard repairs. The forerunner of Hongkong Salvage & Towage ("HKST") was founded in Shanghai. 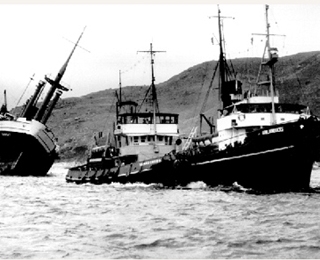 The company moved to Hong Kong in the 1950s and established a name in the post-war towage and salvage business. 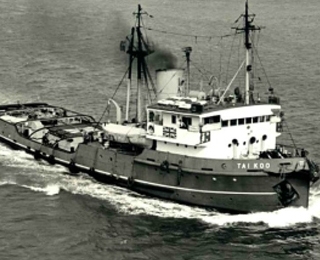 Salvage tug "Taikoo" performed many highly successful salvage jobs in the South China Sea in the 1950s and 1960s. The Taikoo Dockyard & Engineering Company was floated on the Hong Kong stock market. To meet the container revolution in the shipping industry, HWD and Taikoo Dockyard were merged to form Hong Kong United Dockyards Limited ("HUD"), with new dockyard facilities on Tsing Yi Island. Hong Kong's largest marine engineering company. 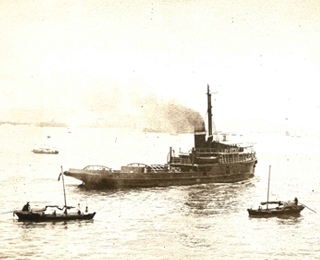 Their tug fleets were combined to form Hongkong Salvage & Towage Company Limited ("HKST"), which was the largest tug company in Hong Kong. 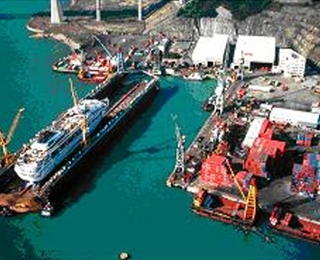 HUD relocated its premises to its present site, also on Tsing Yi Island on 24 May 1990. 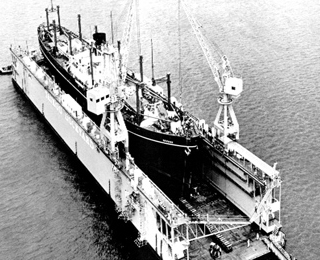 Floating dock "United", with 40,000 tonnes lifting capacity, went into operation. In a corporate restructuring, HKST became a division under the HUD Group. 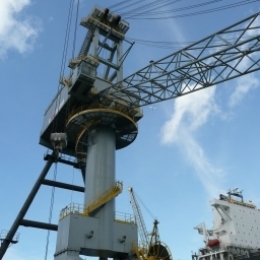 A newly purchased 50-ton rail mounted jib crane was erected at the seawall and came into operation. This crane, having a maximum outreach of 50 metres, was endowed with advanced crane technologies to strengthen our yard capability. 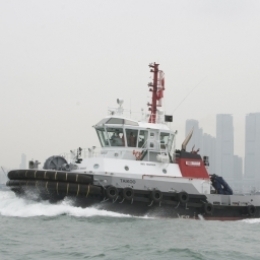 Delivery of two new tugs "Taikoo" and "Whampoa" were made in end-2011 with the following two tugs "Tai O" and "Yam O" in the first half of 2012. These tugs were the biggest ever built for HUD which were capable of handling the largest container vessels berthing at Kwai Tsing Terminals. 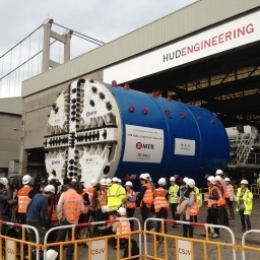 The first tunnel boring machine "Mu Guiying" ever refurbished in Hong Kong was completed in HUD yard with the support of our electrical, welding and crane lifting works. This machine is used for construction of MTR Shatin to Central Line, boring tunnel section between Kai Tak Development Area and Diamond Hill.